A bit of stretch makes this hacking-style Lovat Tweed Jacket a smartand comfortablechoice. It doesn't get more authentic than this Lovat Tweed Stretch Jacket. We went straight to The Home of Tweed, along the Scottish border, to weave this tweed at historic Lovat Mill. Their original recipe, developed in 1845 by Lord Lovat, is an ingenious mix of colors inspired by the Highland landscape on a bright spring day. We found it perfect for this piece styled after a vintage hacking jacket. For a more modern twist, we added a bit of stretch to the weave for superior comfort. Faux-suede elbow patches add a sporting touch and the built-in back belt shapes the waist and provides the perfect fit. To ensure your comfort in the field or car, the articulated back shoulder allows for easy movement. Four-button front, two lower bellows pockets with button-through flaps, and two interior pockets. 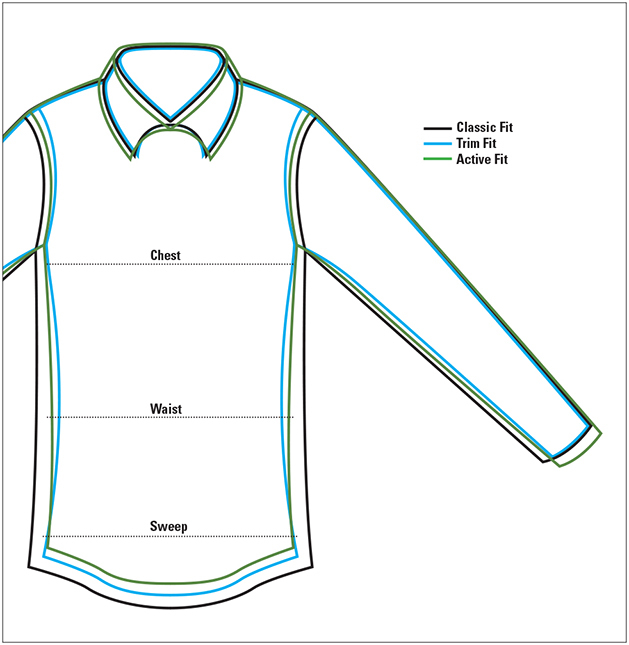 Butterfly lining in back, with fully lined chest and sleeves. In lovat. Wool/Lycra® body, polyester/rayon lining. Dry clean. Imported.